Lenders have started to announce changes to their buy-to-let policies following the Prudential Regulation Authority’s decision to phase in new stricter rules. The PRA said in September that lenders must take the borrower’s income and personal circumstances into account as well as rental income when assessing buy-to-let mortgage applications. Lenders must also apply a ‘stress test’ of a minimum interest rate of 5.5%, unless the mortgage rate is fixed for 5 years or more. These requirements don’t come into effect until January next year, but some lenders have already announced changes to the way they underwrite buy-to-let mortgages. Santander was the first major lender to confirm their changes, and will tighten the rental calculation from 23rd November. The bank currently requires landlords to receive 125% of their mortgage liabilities in rental income. This will change to 145%. At the moment Santander applies a stress rate of 5% for some deals with a 60% loan to value, or 5.50% above that, but this will change to 5.50% for all borrowers. 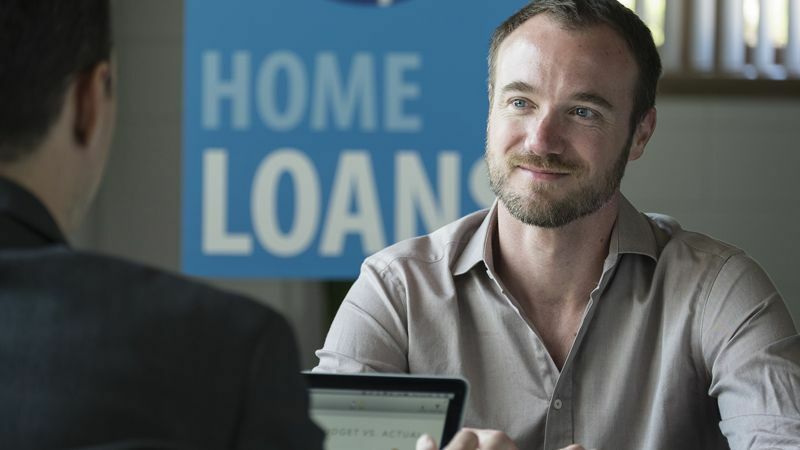 Other lenders are expected to announce changes in the coming weeks.